The poster was created for my "History of Pop Culture" class. The poster is a fun recreation of the old propaganda war posters. Project from my "History of Pop Culture" class. 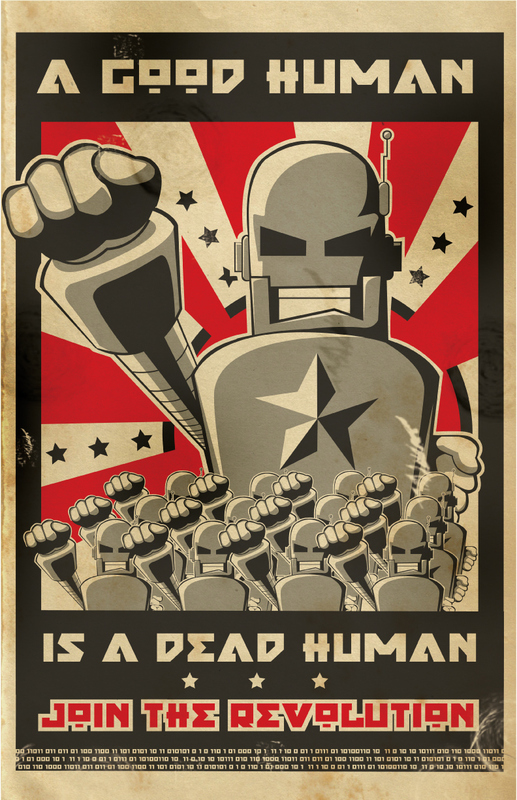 Robot propaganda.